Jessica’s sister was a young woman when she was diagnosed with breast cancer. 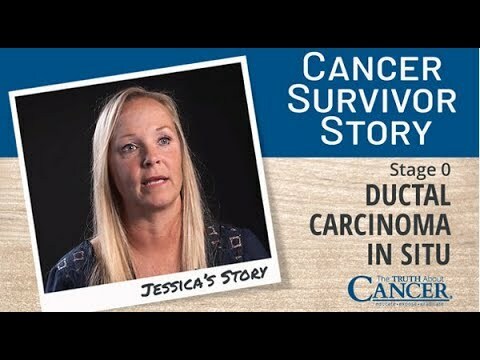 So when Jessica received her own breast cancer diagnosis in 2007, she knew one thing right away. She would not do what her sister had done. She would find another way. But at first, like most people diagnosed with cancer, Jessica felt she had to make a fast and radical decision. Watch the video until the end to find out what procedure she decided to get. Discover what recommendations her doctor made next, and why it triggered Jessica’s decision to stop following the conventional path. 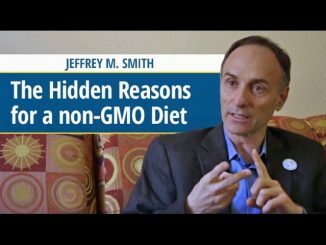 After reviewing a number of studies, find out what she now believes to be the real cause of her cancer. As Jessica began her journey to find out everything she could about cancer, listen to how she discovered a wealth of information in one place: The Truth About Cancer. Next, find out how Jessica took her healthy lifestyle to a whole new level. So, if you have a personal story to share of your triumph over cancer, please follow this link and tell us all about it: … . How did she avoid “conventional treatment” if she had her breasts removed? 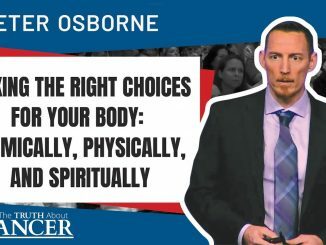 The reason for the thumbs down on this video is that her approach still seems to be “quick fixes” “trying this and trying that” instead of getting a principled grounding for a lifestyle change for total health. I’m glad she’s healthy now but her approach still seems to be ‘covering symptoms’.